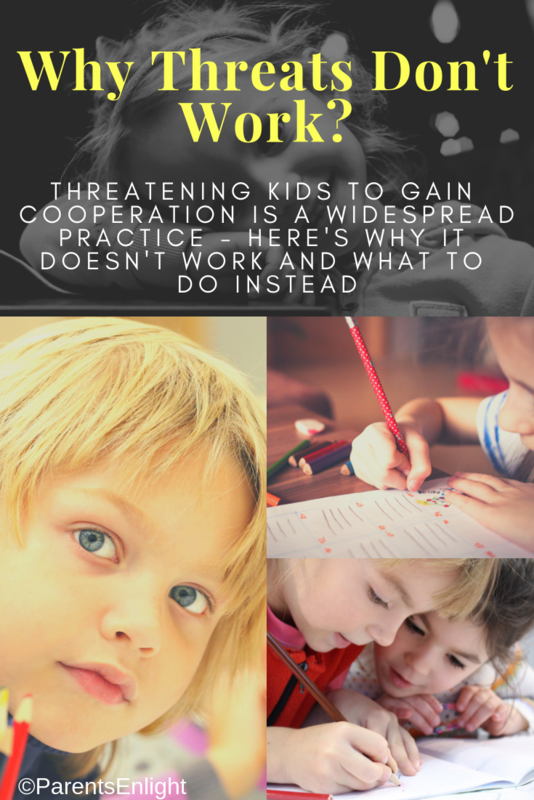 Gaining children’s cooperation is a widely discussed topic in my clinic, and the strategy of threatening children always plays a big role. “Because it works!” they say. If it works, I ask, why are you here? “If you won’t stop doing that I’ll take <something you like> away”! “If you won’t come with me now, we won’t be able to do <something you like>”! Let’s be honest – we all do that. We’re used to doing that; we’re used to this sort of power-asserting sentences, and we’re used to them because they work. They push a trigger. They motivate kids to follow a required action. But why? 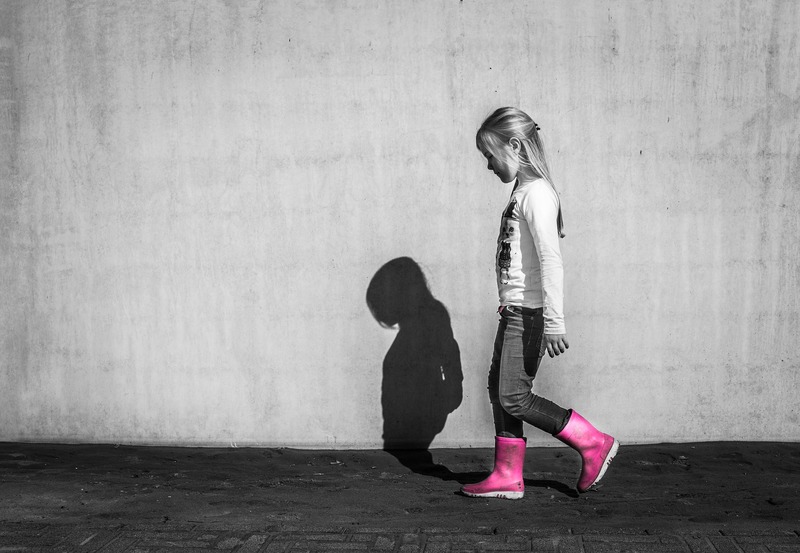 We might want to think that a child’s brain functions the same way adults’ brain functions, but that is very far from the truth. Our little ones’ processing is incredibly different from the way we think; they see the world through a completely different lens. 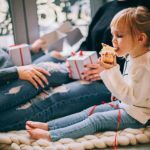 The frontal lobe, that part of the cortex that is responsible for our automatic responses, delayed gratification, and a variety of other functions, begins it’s development at birth, but is only fully developed towards the age of… 25! Yes, your eyes aren’t fooling you. 25. 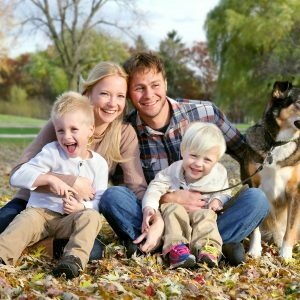 What does it mean about a 2.5 year old? Or a 3, 4 or 5 year old? When our little one is playing at the park, she can’t care less about our commitments or other plans we might have made for the day. She’s at play, and there’s nothing we can do to change her mindset; this is usually when various threatening strategies are used. 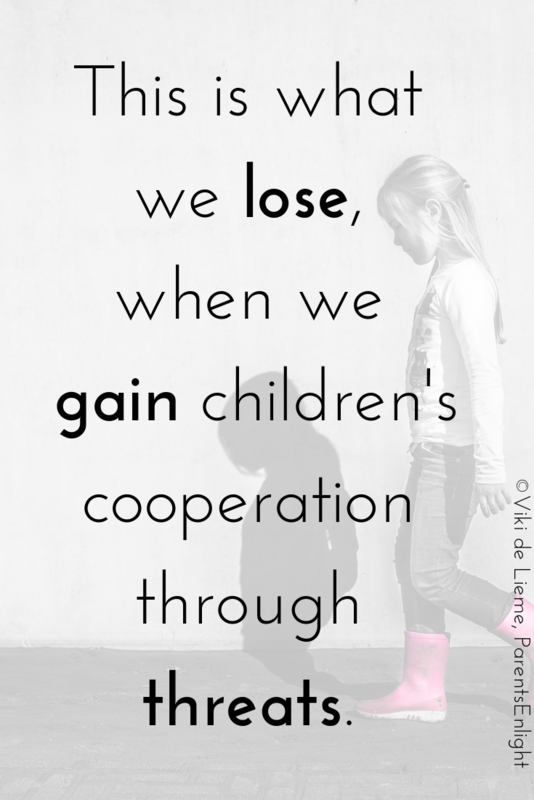 Why are Threats Effective in Gaining Children’s Cooperation? 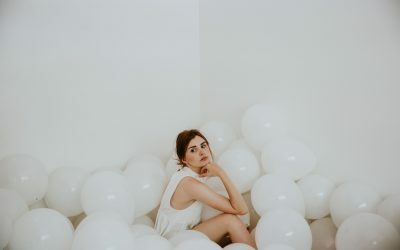 Although there are countless emotions one can experience, anxiety, urgency, and anger are our limbic system’s core emotions; these emotions are forever tied to our survival instinct, and, in order to keep us safe, are super easy to trigger. 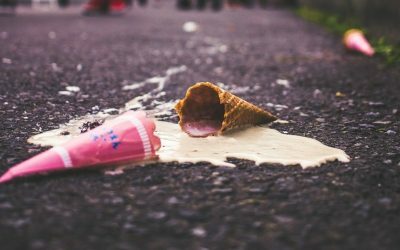 These core emotions are exactly what makes threats work. Just like all other emotions, these three cannot appear all at once, they will take their turns, too. But they are forever tied one to the other. Anxiety → urgency → anger. 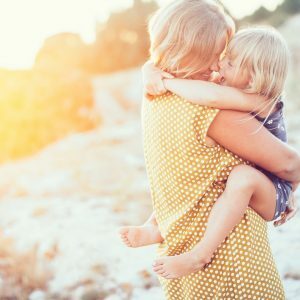 What do We Really Say when We Threaten a Child? 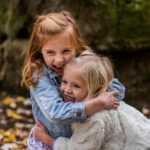 Connection and attachment are existential human needs that play massive roles in children’s hearts and brains. 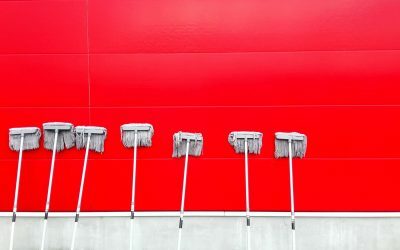 When we threaten to leave, to leave them alone, to take something they are connected to, or to withdraw from an activity they are expecting, we threaten their connection to the ones they love most – us. 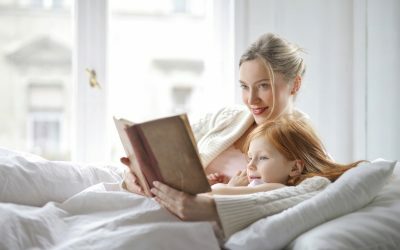 A threatened connection, or rather – a threatened attachment, is likely to trigger a child to take action and remove herself from that situation. Thus – to join you and leave the park. Being a core emotion to the limbic system, fear and panic will always overrule all other emotions, even the desire to continue playing. This is the reason for which threats “work”. 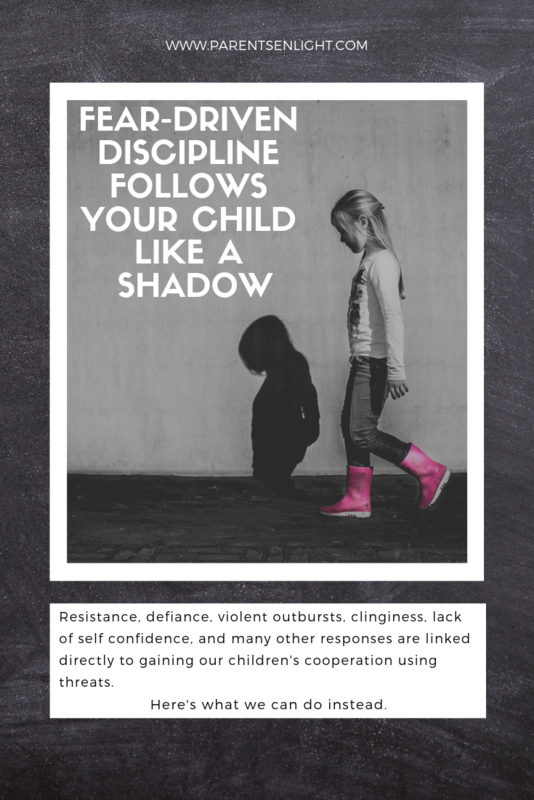 But threatening your child will always come with a price, and this price is the reason for which we should revise our core concepts to child discipline. 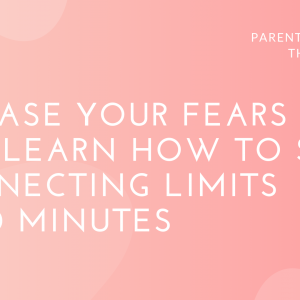 The effects of fear-driven discipline strategies are like shadows that follow us everywhere we go, and this is one of the first subjects I discuss with parents who join my online parent coaching. 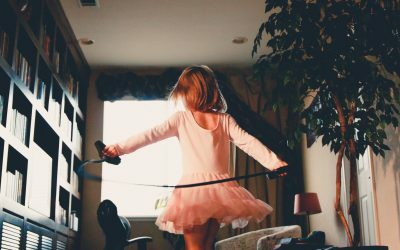 The underlying fear experienced by our little ones is in many cases the reason to behaviors we wish to alter. However, without knowing how their little brains work, we keep pushing the same buttons. 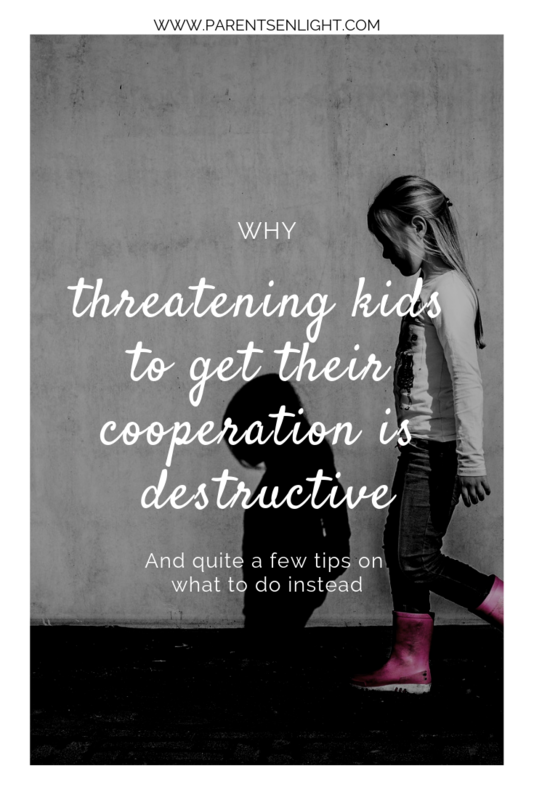 When we gain our children’s cooperation using threats, what we see is the cooperation, but invisible to us is the limbic system’s response that triggers frustration and panic right after it triggers fear. 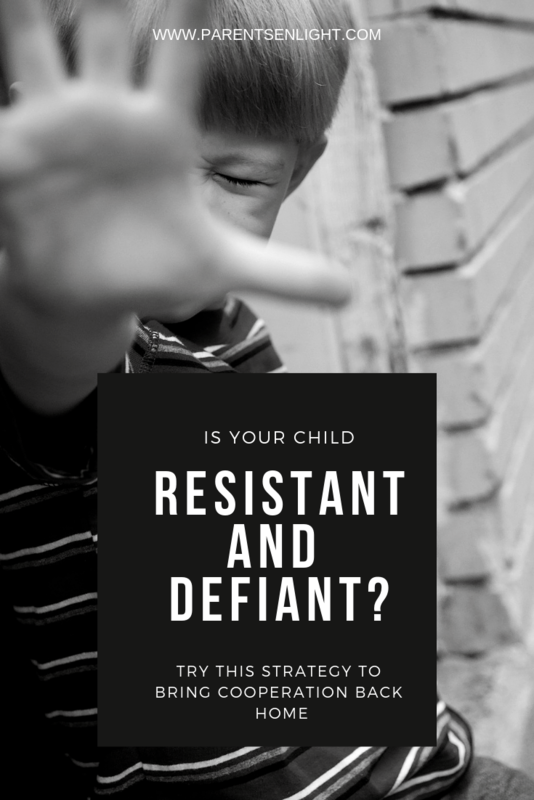 Violent reactions towards siblings or friends, clinginess, lack of self confidence, inability to fall asleep, resistance, defiance, and so many other responses are linked directly to the triggering of fear. Addressing these behaviors without addressing the underlying (and unmet) needs for connection, safety, and protection is futile. What we should do instead is remove fear is means to cooperation, as conditioning to attachment. Connection and attachment are the strongest motivating feelings. When operating from a point of compassion, we can expect the same in return. And it will be given to us gladly. 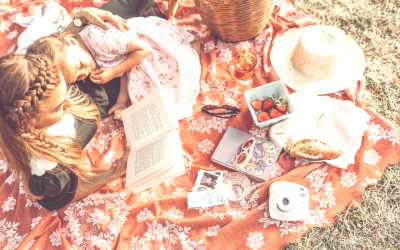 Remembering that meeting the needs of our loved ones is a human need in and off itself is an amazing tool to measure connection. 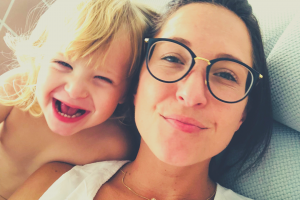 If our little one isn’t cooperating – it usually means that something disturbed the connection – and that’s what we’ll need to focus on. Very enlightening and thought-provoking. As a new parent, you’ve given me some serious food for thought. Thank you for this article. I have question. What do you think about that? Or is it still a threat… Thank you.